Prices quoted are for the boat per day - for up to six anglers. All single person bookings are subject to availability. We will endeavour to fill vacant places but reserve the right to cancel a booking if all places on a charter cannot be filled within 10 days of the charter date. 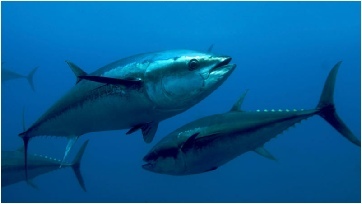 Please keep in mind that the equipment necessary for Giant Tuna fishing is extremely expensive. Success in fishing for tuna is down to experience, providing the right tackle and perseverence! Do not put up with second best you may not be successful. We believe that while our charges might be higher than some on offer we can provide the service and the results you have a right to expect !! 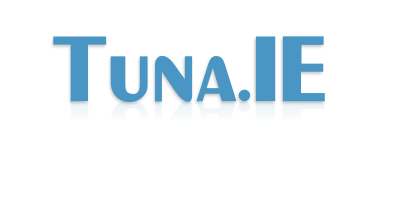 Many websites are now offering Tuna fishing in Ireland - before you book anyone else give us a call !! For accommodation details please phone or e-mail as various options are possible - subject to availability at peak periods. A deposit of 20% of the charter fee is required before a booking will be confirmed. Cancellations must be made no closer than 10 days of the charter date. Deposits will not be refunded when cancellations are made closer than 10 days from the charter date.